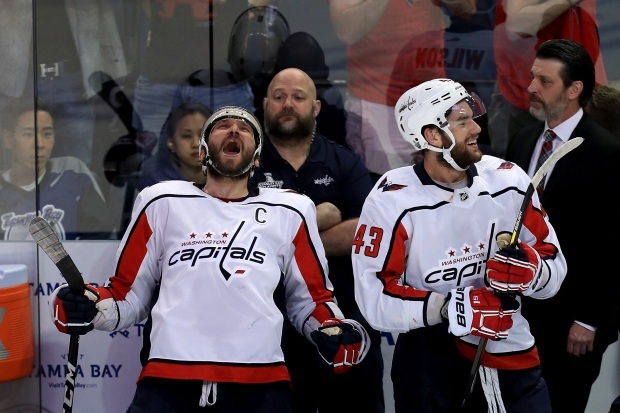 The Capitals lost 4-6 in Monday's Game 1 of the Stanley Cup Finals against the Vegas Golden Knights. It was a suspenseful game where one team rarely took the lead until the Knights pulled ahead in the third period. 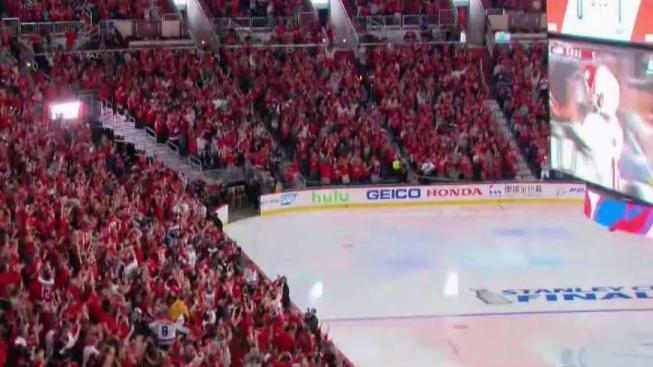 Original story: The Washington Capitals have waited nearly 44 years to raise the Stanley Cup for the first time. Their only remaining obstacles are some desert-dwelling misfits who refuse to wait for anything. The expansion Vegas Golden Knights are just four wins away from an astounding championship when they host Alex Ovechkin's long-striving Caps on Monday night to open a thoroughly improbable Stanley Cup Final. Fans gathered for a watch party at Capital One Arena for hours ahead of the game, which is set to begin at 8 p.m. on NBC4.